Having to go on dialysis completely changes a person’s life, and not in a good way. Even though they’re receiving treatment to extend their lives, there is still an incredible amount of uncertainty that they go through, and an even more significant amount of fatigue. 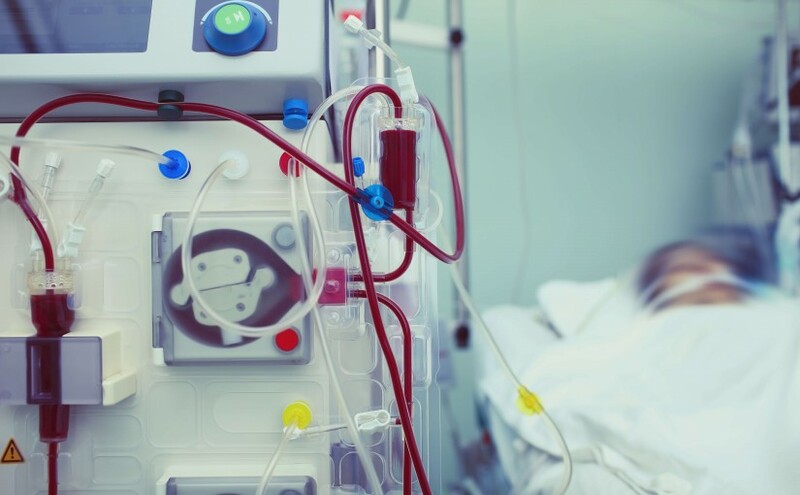 Typically, a person receiving dialysis would have to go to a clinic several times a week to receive the treatment, which is exhausting in itself. But thanks to advances in technology, people can now make the choice to receive home dialysis therapies. If you or someone you love is in the process of receiving dialysis, keep reading to learn about the benefits of receiving these dialysis treatments at home. The biggest drawback of having to go to the clinic to receive dialysis is the fact that they’re not able to do it the more efficient way. When a patient opts for home dialysis therapies, they’re able to receive treatments more frequently, for shorter periods of time. This type of therapy mimics the way that the kidneys are actually supposed to work. Because of this, patients have fewer negative side effects and lower mortality rates. Having to go back and forth to a clinic to receive dialysis can be quite costly for the patient and his or her family. When you receive home dialysis therapies, you’re able to save money because you won’t have to spend it on gas, car maintenance, and food every time you need to go to dialysis. Going to the clinic multiple times a week to receive dialysis is extremely straining on the mind and the body. It’s also difficult to have any kind of life when you have to spend most of your time at the clinic. Home dialysis therapies allow you to receive your treatment, but it also gives you the time you need to do the things that you enjoy doing, such as spending time with your loved ones, going to the park, or just sitting at home with your favorite book. If you’re looking to help someone going through dialysis, weigh your options to see if going to Dialysis 4 Career is an option for you. With our help, you can be trained to help a dialysis patient take their treatment in the comfort of their own home. There’s no need to wait. Give us a call so that you can start your classes as soon as possible.